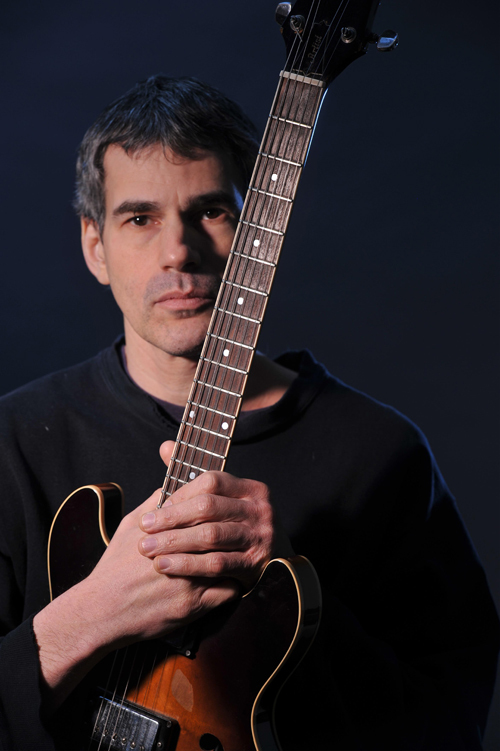 Guitarist Ben Monder, who played on David Bowie’s final studio album, “Blackstar,” presents a free, public Jazz clinic noon Friday, Sept. 30, in Bliss Hall Room 2222 on the campus of Youngstown State University. Monder will perform with YSU faculty David Morgan, bass, and Glenn Schaft, percussion. In addition, two student groups will perform compositions by Monder. Elliot Kwoleck, voice; Matt Jackson, voice; Nicholas Jones, guitar; Jeff Smith, bass; and Jon Klein, drums, will perform Monder’s Aplysia, while Hobie Butcher, drums; Anthony Kunovic, guitar; Eric Finkelstein, bass; and Justin Randall, trumpet, will perform Monder’s O.K. Chorale. A musician in the New York area for 30 years, Monder has performed with a wide variety of artists, including Jack McDuff, Marc Johnson, Lee Konitz, George Garzone, Paul Motian, Guillermo Klein and Maria Schneider. The cover art on David Bowie’s “Blackstar” album. 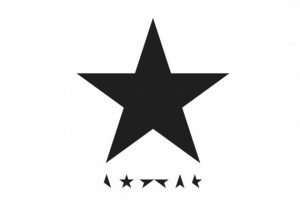 It was Bowie’s final studio album. He has conducted clinics and workshops around the world, and has served on the faculty of the New England Conservatory from 2002 to 2005. He was also the recipient of a Doris Duke Artist Award in 2014. He continues to perform original music internationally with his own quartet, trio, and in an ongoing duo project with vocalist Theo Bleckmann. He has appeared on more than 130 CDs as a sideman, and has released five CDs as a leader. Parking is available in the M30 Wick Avenue deck for a nominal fee.